Ray Sidney Arrowood, 84, of Shelby, NC, entered his heavenly home on January 17, 2019 at Cleveland Pines Nursing Center in Shelby, NC. He was born in Cleveland County, NC, to the late William Erskine Arrowood and Leona Edna Earwood Arrowood and was preceded in death by three brothers, Preston, Fred and Donald Arrowood and two sisters, Viola Wright and Marie Dellinger. 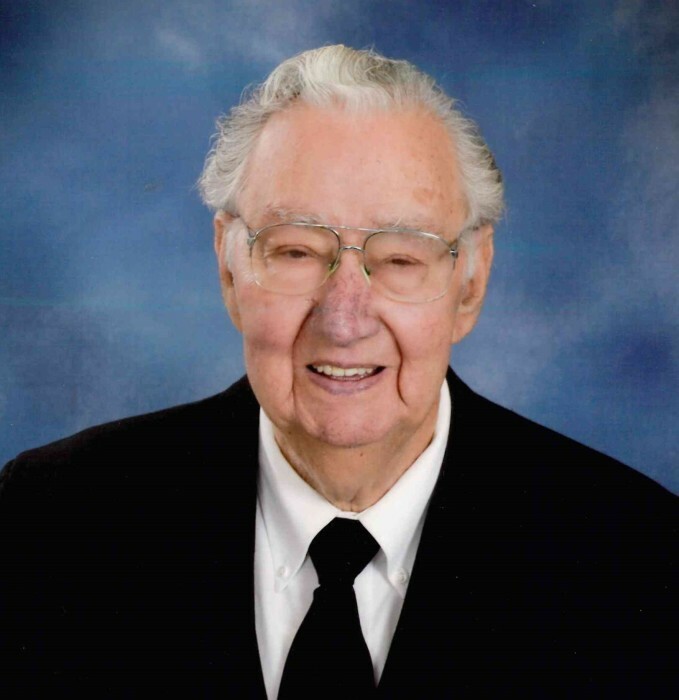 Ray was a longtime member of Midview Baptist Church. He loved music and enjoyed playing the piano, guitar and banjo. He enjoyed spending time outdoors and loved riding motorcycles. Ray was outgoing and loved being around people. He was always very proud of his work as a brick mason, often times going for rides and pointing out houses and buildings that he had helped construct. Ray was a loving father and grandfather and will be missed dearly by all who knew and loved him.